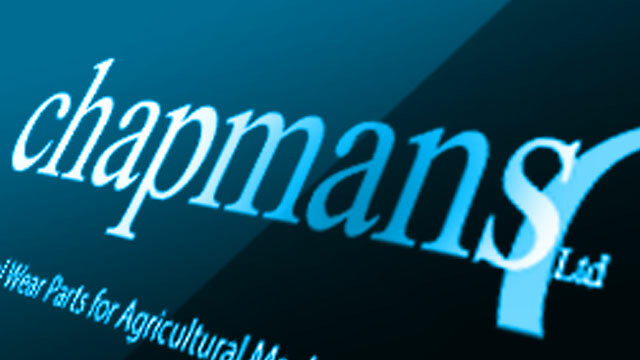 Chapmans utilise their vast experience combined with engineering know-how and investment in innovative processes, backed by exacting quality control, to manufacture agricultural wear parts of exceptional durability. Our mission is to be Europe’s leading supplier of advanced wear-resistant components with exceptional quality and performance. Our core company values of hard work, investment in new technologies and problem solving philosophy has enabled an unparalleled growth rate since the company’s inception. Total commitment to research and development enables our business partners to face the future with confidence, in a rapidly changing and increasingly competitive environment. Our customers can rest assured knowing they are working with a financially secure and long established partner who understands the needs of OEMs. As the preferred supplier to many of Europe’s leading manufacturers we now have Chapmans representatives based in France, Poland, Germany, Spain and Italy, supporting our manufacturing headquarters in Sheffield.